I want to tip my hat to Soundcloud. I didn't think they could top their previous effort (when they lost $29 million), but they did. A new report shows how they lost $44 million last year. The more amazing thing is someone recently loaned SoundCloud more money. SoundCloud must have some seriously talented salespeople. For those of us who live in reality, you might jump to a conclusion that Soundcloud is going to either go out of business or at best something drastic. It is more than likely coming very soon. You can't bleed money forever. 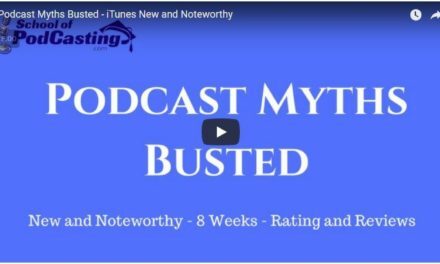 So I thought I would help those like Pat Flynn (have you checked out his new book Will it Fly) who drank the SoundCloud Koolaid (hey unlimited uploads!) and now find themselves arranging deck chairs on the Titanic. Where is my RSS Feed in SoundCloud? Do not go to your profile. Click on the three dots a the top of the page (…) and click on Settings. Then click Content. Copy the long RSS feed in the RSS box (it will end with, you guessed it .rss) and paste it into notepad or something as you will need it later. 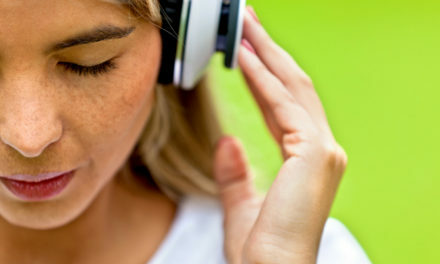 The easiest thing is to sign up at Libsyn.com ( use the coupon code sopfree to get a free month) and then email support [at] libsyn [dot] com and provide the email you signed up with, your Soundcloud RSS feed, and ask them to import your feed. If you want to do this yourself, you can click on Settings > edit show settings and use the feed sync at the bottom. In WordPress click on the PowerPress plugin and you will see a link to Import Podcast. Click on that and choose SoundCloud. Input your SoundCloud feed, and follow the prompts. That step will import all the meta data (text). Then click on PowerPress in your sidebar and choose Migrate Media (that will move the mp3 fils on to the Blubrry platform). If you're not using WordPress, you can sign up at Blubrry.com and according to their website. Go to “Podcaster Dashboard.” Select your show on the top right side. Select “Content” and click on “Migrate Media.” This process is automated but will take a day or two to complete. You will be notified when the media has been moved over. Blubrry will move your media and it will not count toward the monthly upload quota of your hosting plan. Login to your Spreaker account. Click on Create at the top of the page and choose RSS Importer. It will bring over your text and media. Just go to “Publish”->”Episodes” in your account, and click the “Import RSS” button. Now that you've imported into your new media host, you can redirect your Soundcloud feed to look at your new feed. First, you want to go to www.feedvalidator.org or castfeedvalidator.org and make sure your feed is valid. If it's not, then stop and fix it. You may have errors, but as long as it says your valid you are good to go. Put the feed from whatever host you chose into the Subscriber Redirect box and click on Save. Before you pull the plug on SoundCloud, make sure you have all of your media, and your text on your new platform. Click play on all the media to make sure it works. Once you have verified everything has moved over and its working, then you can pull the plug. I'd love to help save your podcast from a giant headache in the future. The best time to look for a job is when you have one. 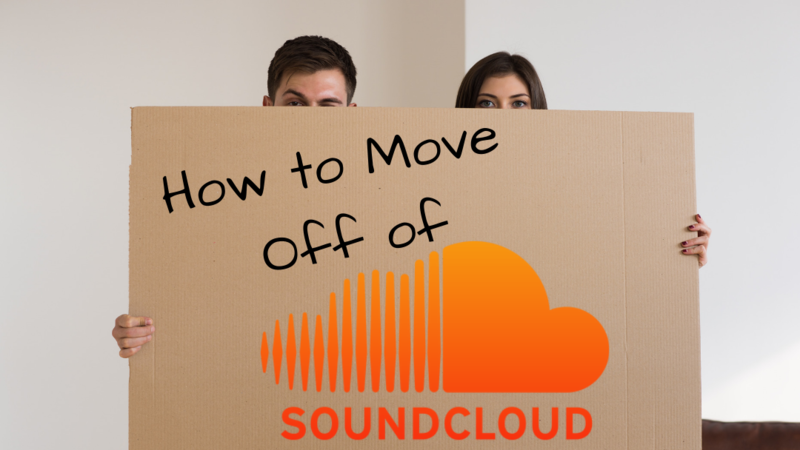 The best time to leave SoundCloud is NOW while it's still online. Click the button below to schedule a 30-minute session and I can walk you through this. PreviousEnough With the Templates and Shotgun Marketing!